High elevations are often synonymous with bone-dry powder, epic descents and astounding views. 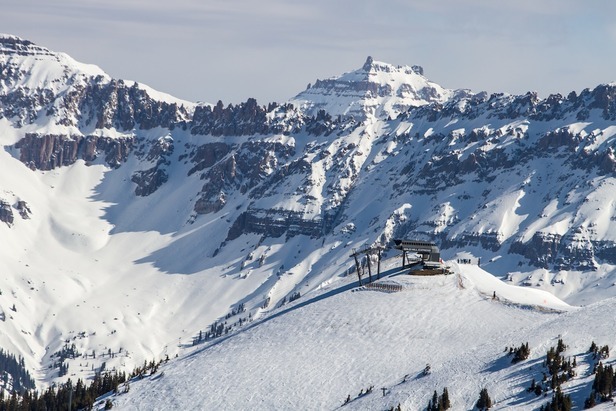 As expected, the Rockies (and one state in particular) reign supreme in this category, capturing the majority of North America’s highest ski areas. See the infographic below and find out which top 10 North American resorts ranked highest for both base and summit elevations. 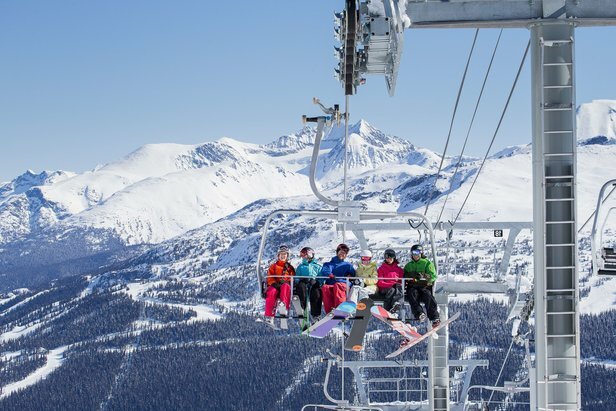 Avoid the dreaded base-area pileup with these top 10 ski resorts, which offer the most lifts and trails in North America.